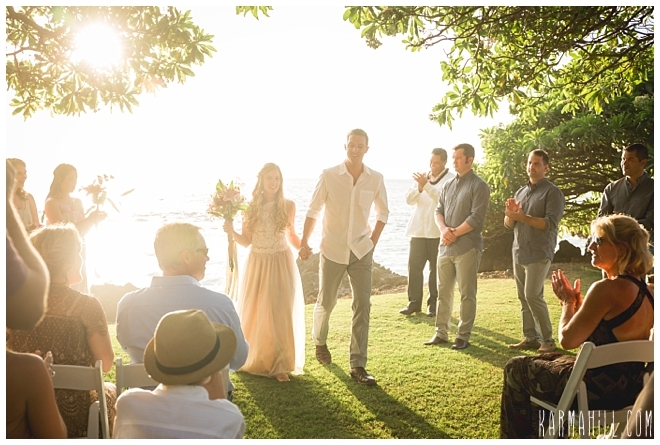 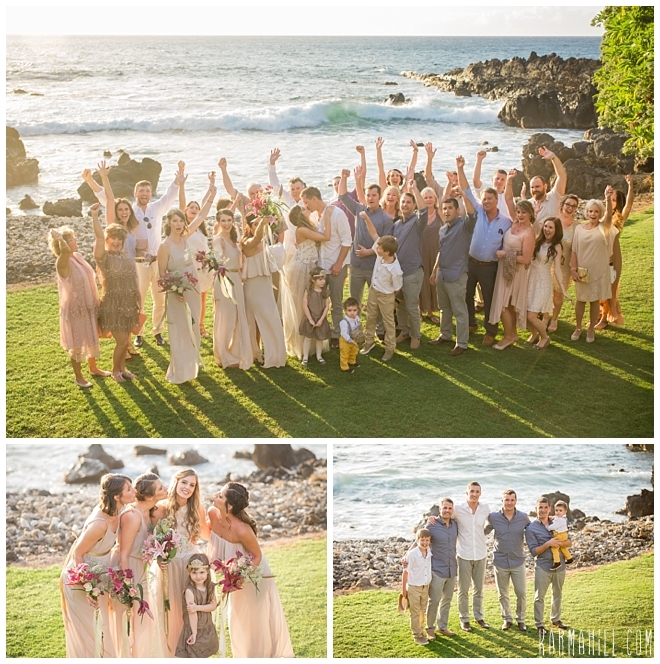 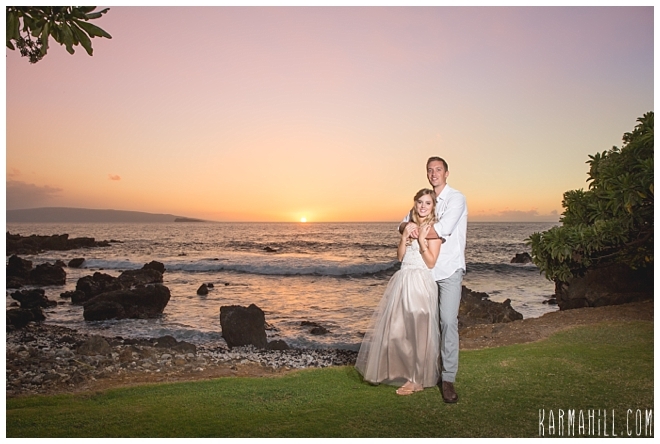 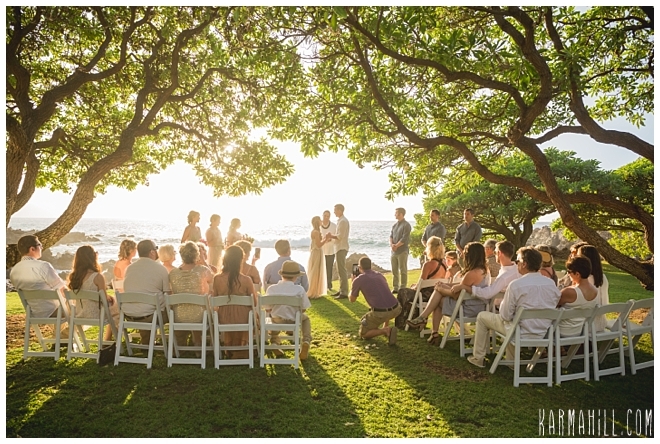 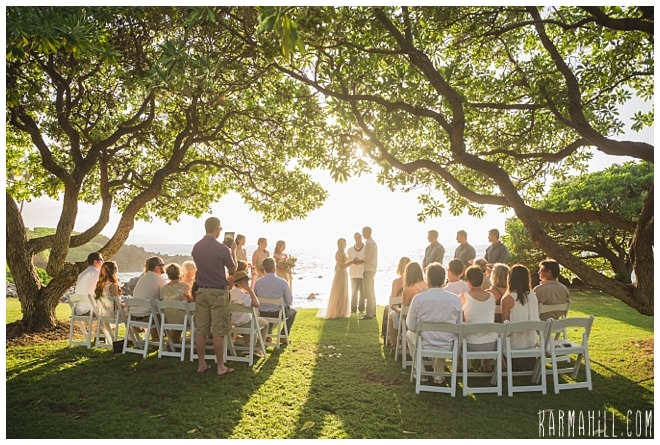 Sydney & Erik were married at the gorgeous Kukahiko Estate in Makena, Maui last week! 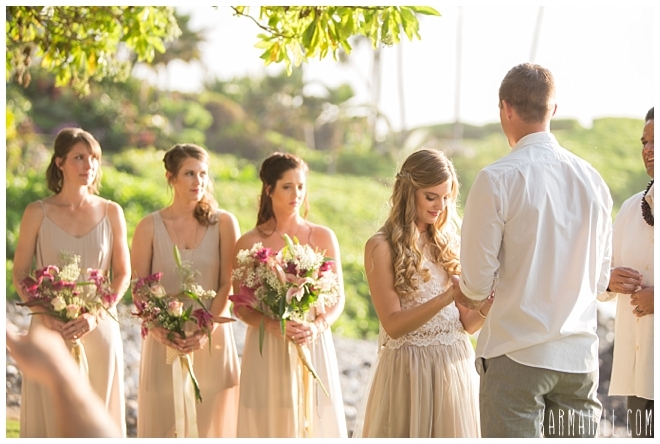 Their Maui Venue wedding was absolutely stunning and we were honored to be a part of it for them. 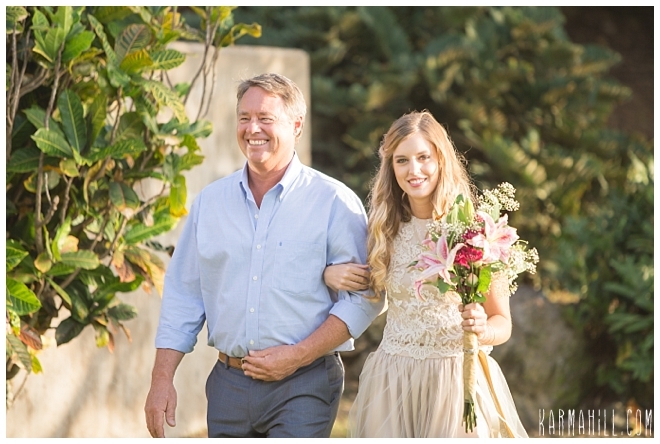 Sydney's gorgeous champagne colored wedding dress matched perfectly with her long stem bouquets and Erik looked quite dapper waiting for his beautiful bride! 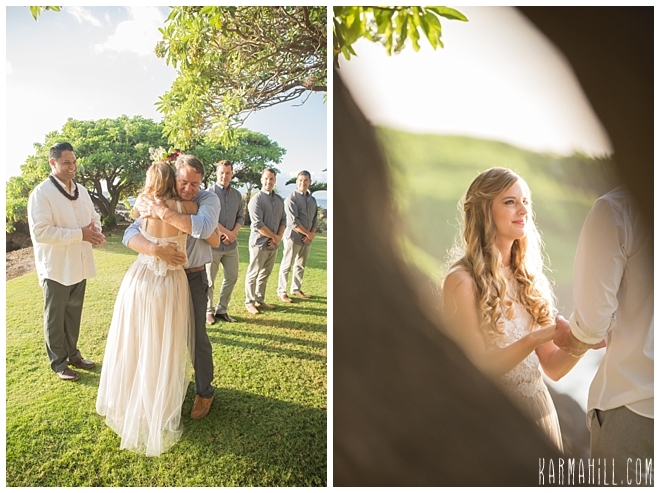 After the ceremony staff photographer, Cheynice captured the lovely couple's love and excitement they shared on their big day! 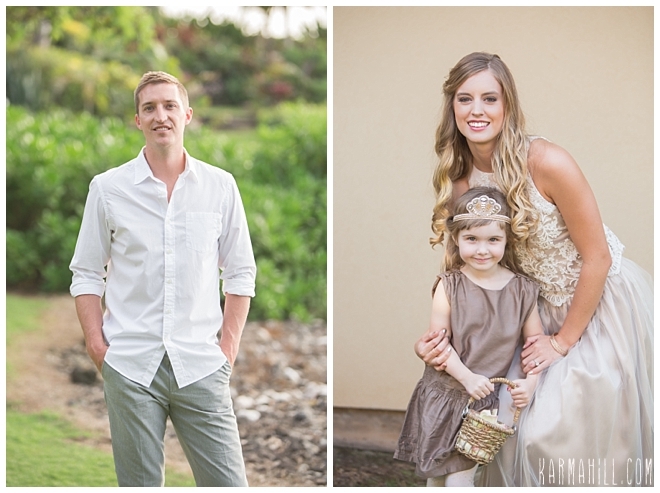 Thank you Sydney & Erik for choosing us to be a part of your Maui venue wedding! 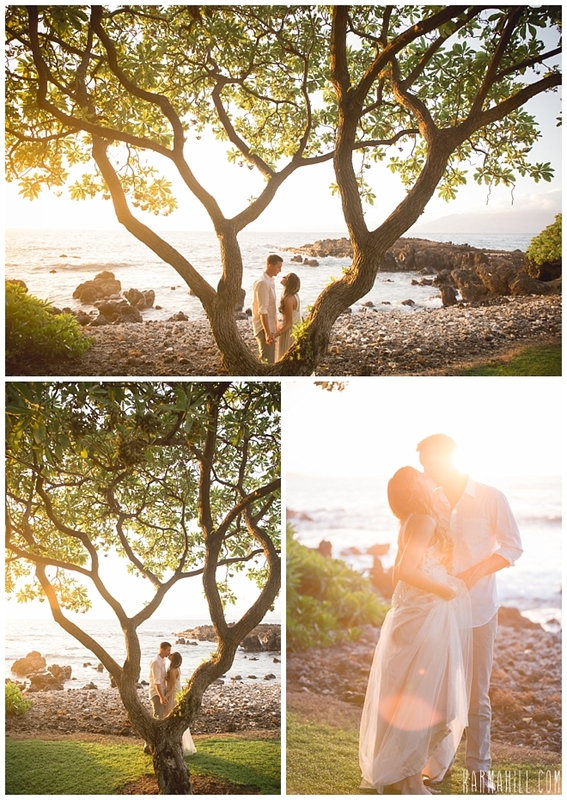 We hope that you enjoy your beautiful pictures as much as we do! 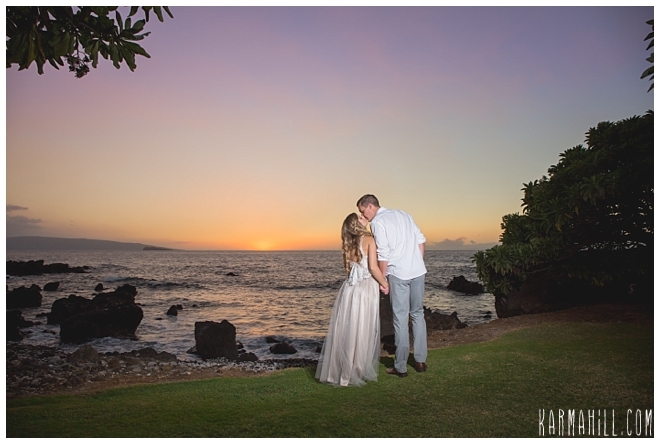 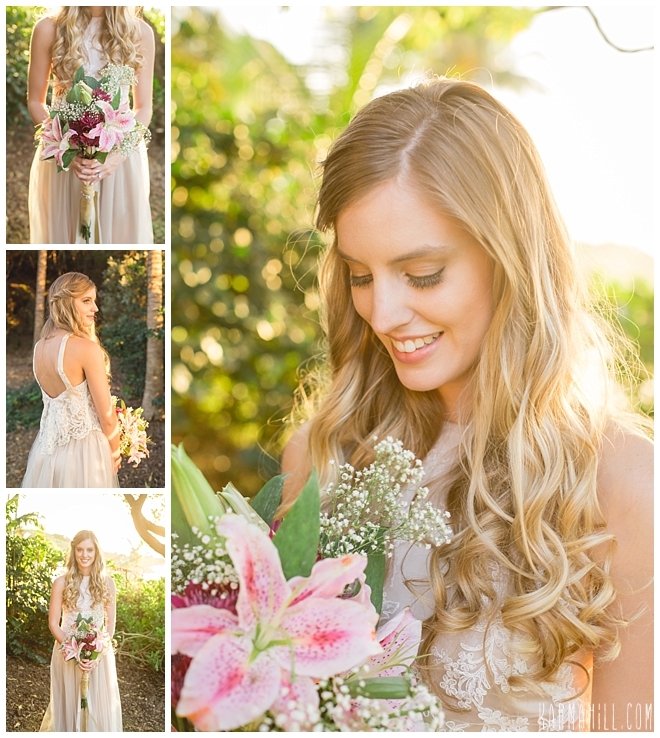 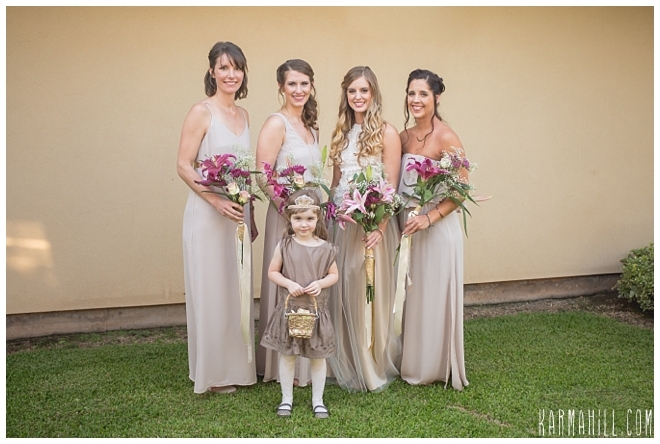 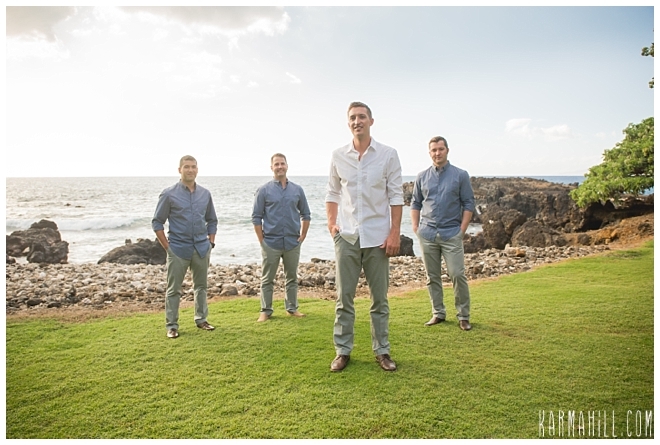 Check out our last Maui venue wedding with Jennifer & Shaun!